Inspired by the iconic LACOSTE polo shirt, EAU DE LACOSTE L.12.12 will transform the wearer into an effortlessly sophisticated gentleman with an alpha edge -- and transform anyone who gifts it into someone everybody loves. 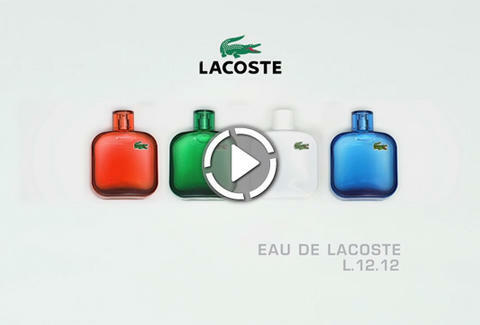 See all four scents from LACOSTE below, then grab 'em so you'll be all set once the rush starts. To further that head start, check out Thrillist's one-month-out Milestone gift guide video for several more great ideas.